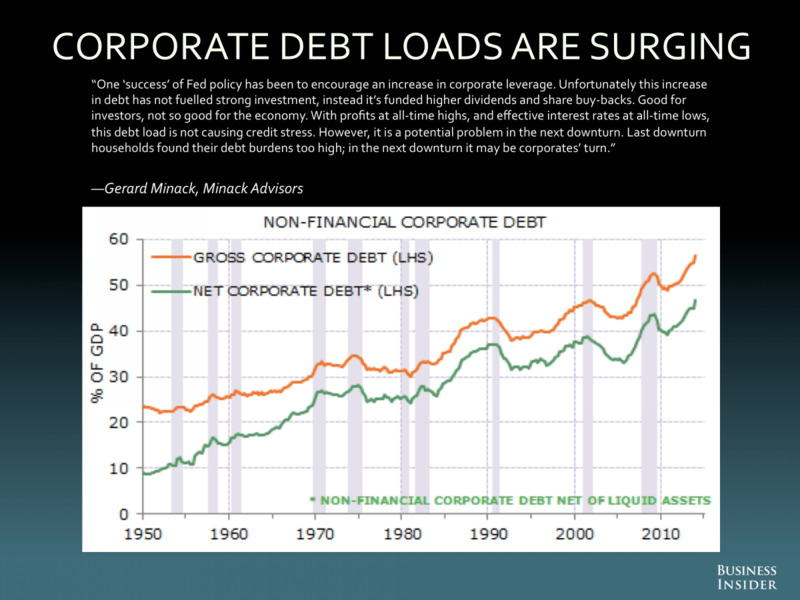 In Business Insider’s latest Most Important Charts In The World feature, Gerard Minack of Minack Advisors alerted us to the following chart, which shows how much corporate debt has ballooned since the financial crisis. “One ‘success’ of Fed Policy has been to encourage an increase in corporate leverage,” said Minack. Minack cautions that in the next economic downturn, companies could find their debt burdens overwhelming, the way that households found themselves in trouble in 2007-08.Companies, however, have not slowed their pace of issuing debt, however, with investment-grade corporate bond issuance currently at $375.5 billion year-to-date, up 7% from a year ago. This chart from Dealogic shows that companies are issuing debt at a torrid pace, more than offsetting the amount of debt coming due next year. Even without a recession or economic downturn, the bill on these debt loads is quickly coming due. 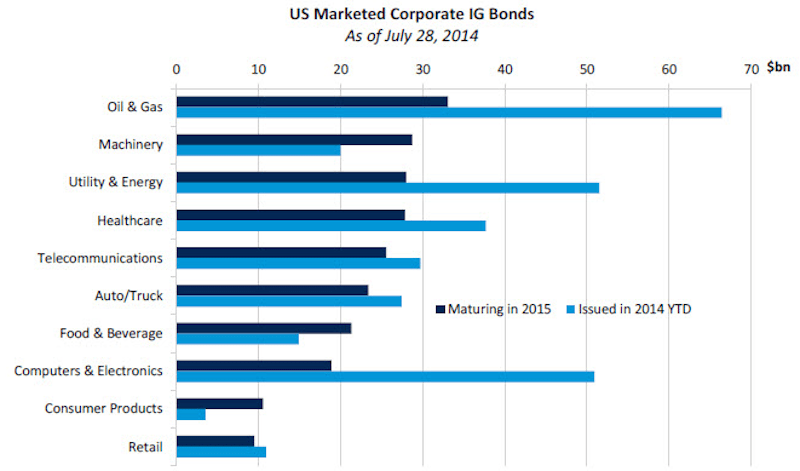 Dealogic notes that in 2015, $273.6 billion of investment-grade corporate bonds are due to mature, with 30% of this total due in the first quarter. And the amount of debt coming due is only set to increase in 2016 and 2017, with $310.2 billion and $341 billion worth of debt set to mature in those years, respectively. And this is the good stuff. 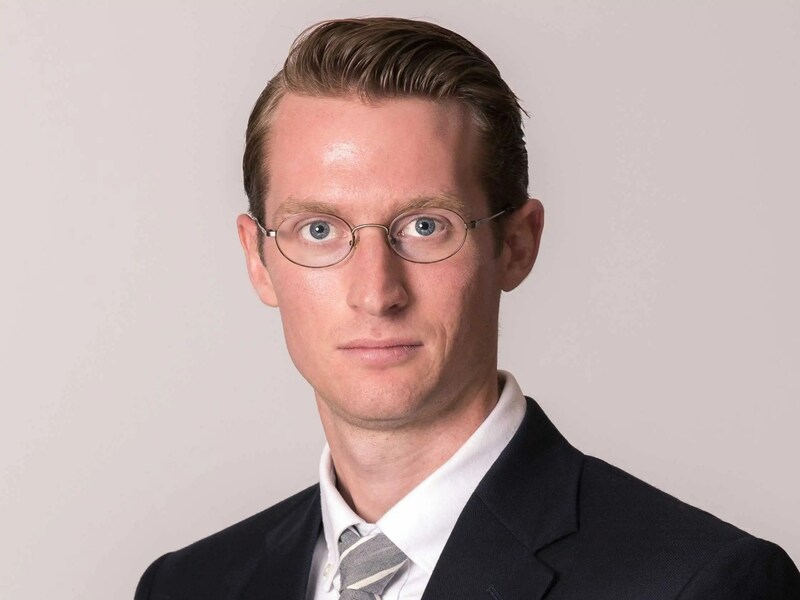 According to market commentary from Frost Investment Advisors, data from Dealogic shows that corporate bonds rated “junk” have totaled $210.8 billion year-to-date, the highest level for the first half of a year since 2000. Yesterday we highlighted, this chart from Dave Lutz at JonesTrading showing the recent divergence in the S&P 500 and high-yield bonds. Most market headlines come from the stock market and economic data, but the bond market and the debt held by U.S. companies cannot be forgotten.